Whether you’re decluttering or remodeling your home, dumpster rentals make it easy to keep your site organized. Roll-off dumpster rentals are convenient, cost-effective and affordable. Before you reserve a container, it’s important to plan exactly what you need it for and how big it needs to be to ensure it can accommodate your trash. The two main considerations when choosing your container will be the size of the dumpster and the duration of the rental. The most common sizes are 10-, 20-, 30-, and 40-yard containers. Choose a size that fits your needs. For example, the small 10-yard dumpster is best for cleaning out your garage, while a 40-yard one will be required for major renovations. Next, consider how long you will need it for. If you’re decluttering your garage or clearing branches and leaves from your backyard, a few days may be plenty of time. If your project is more involved, then you may want it for a week or more. Reserve it as far in advance as possible to ensure you get the size you want when you need it. 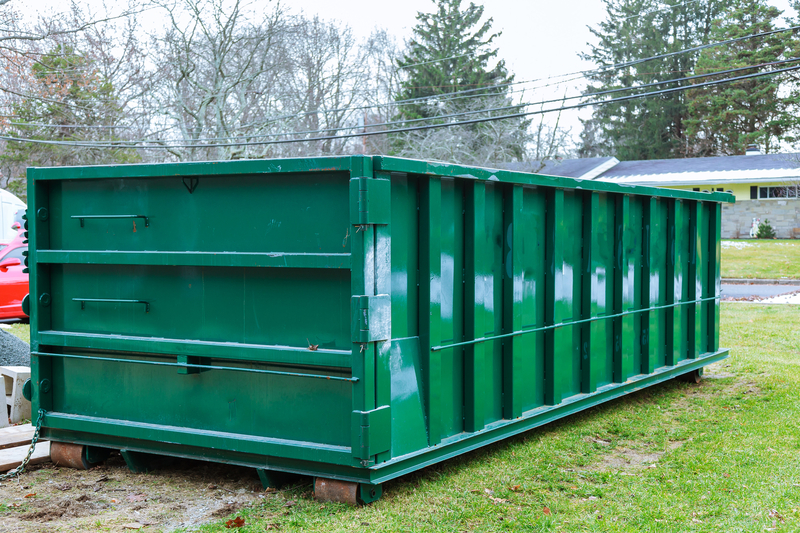 Dumpster rentals can go quickly, especially in the busy spring and summer renovation seasons. You will need to prepare a place for the dumpster to be placed. Ask for its measurements, then choose a flat surface that is large enough to hold the dumpster. There should be no obstructions close by such as power lines or low-hanging branches from a tree. Choose a spot that the truck can get to and that won’t destroy your landscaping; avoid putting it on your lush lawn, as the weight can damage the grass. Ask your rental company about restrictions on what to put in the dumpster. For example, dangerous items like cleaning chemicals, batteries, and flammable substances are not permitted. No matter the size or frequency of your waste removal requirements, Sterling Superior Services can handle it all. They offer convenient and high-quality dumpster rentals throughout New London County, CT. To provide the best service to you, they have a second facility to handle recycling needs, called Superior Recycling. Learn more about their services on their website and call (860) 642-7351 for an estimate.